Product design at Industrial Design Engineering in Delft is regarded as a systematic and structured activity, purposeful and goal-oriented. Due to its complexity, designing requires a structured and systematic approach, as well as moments of heightened creativity. 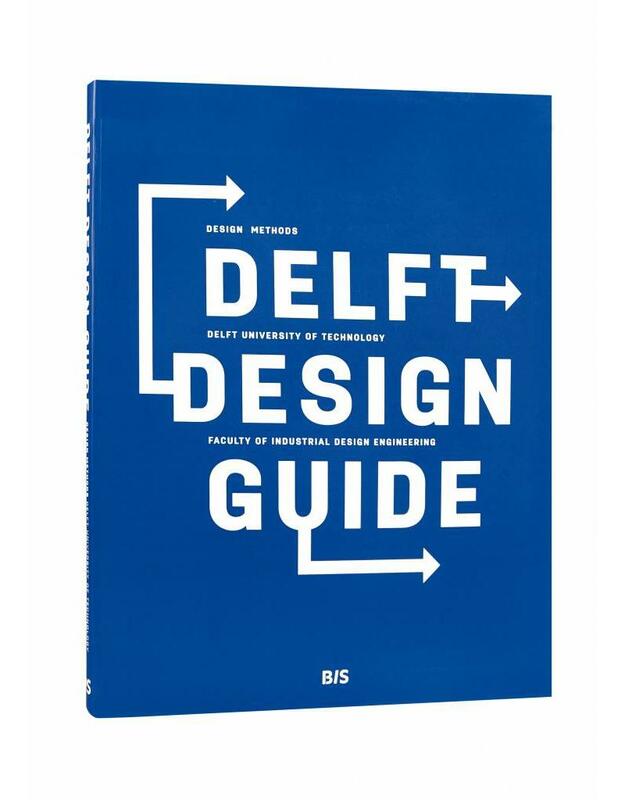 In this guide you will find some 70 strategies, techniques and methods that are taught in Delft. Some are unique to Delft, but many are more commonly known and widely used. 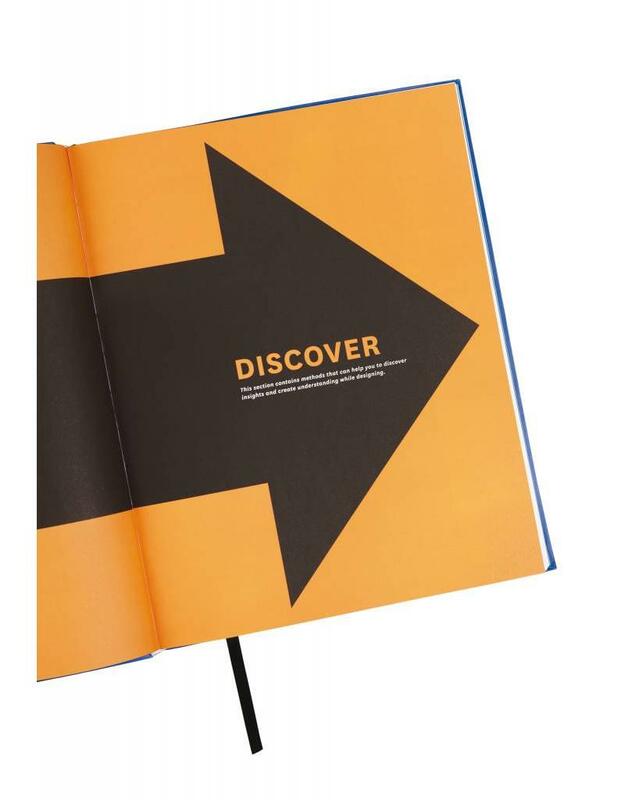 / Design students can use it as a reference manual in their design projects, managing their personal development in becoming a designer. 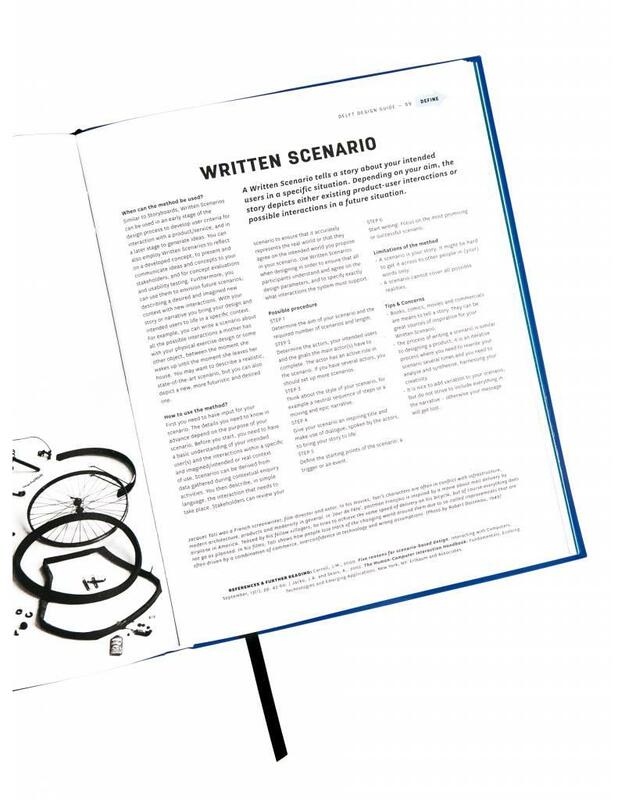 / Professional designers can use the design guide as a reference manual to support their design processes. Annemiek van Boeijen (MSc) works fulltime for the faculty of Industrial Design Engineering. Her research focuses on the role of culture in design processes. The aim is to develop knowledge and design methods & tools that support designers with a culture-conscious approach to design. Jaap Daalhuizen obtained his Master degree in Integrated Product Design at the Delft University of Technology in Septermber 2007. The topic of his graduation project was 'community based design support'. With the aim to bridge the gap between design methodology and designers in practice he developed and built a community platform to support designers with design methods and tools, which was tested in a company environment. Jelle Zijlstra is head of the Man and Mobility department at the Design Academy Eindhoven and teacher of design and design didactics at the Delft University of Technology. Student Roos van der Schoor has been nominated for the Generali AM Innovatie Scriptieprijs with her Master thesis ‘your life, your money’. The prize is awarded annually to the college or university student with the best thesis on innovation in financial services.